The current generation's release of the classic Onimusha: Warlords showcases how some features can truly stand the test of time. When I first heard that Onimusha: Warlords was getting released on the current generation of consoles, I was excited. Recalling its bizarre yet intriguing tale of magic, combat, and demonic rituals; I genuinely couldn’t wait to experience it all again. Sitting down in a comfortable chair and grabbing my DualShock 4 as I prepared to dive back into this world of samurai, ninjas, and monsters, I didn’t realize just how long it had been since I’d first experienced the thrill of Capcom’s classic. However, the advances of almost twenty years of gaming quickly became apparent. Originally released on PlayStation 2 way back in 2001, Onimusha: Warlords tells the story of a renowned samurai named Samanosuke Akechi who fought in an epic battle against the armies of an evil tyrant known as Nobunaga Oda during a mid-15th-century Japanese summer. The war seemingly ended with Nobunaga being fatally wounded by an arrow to the throat. 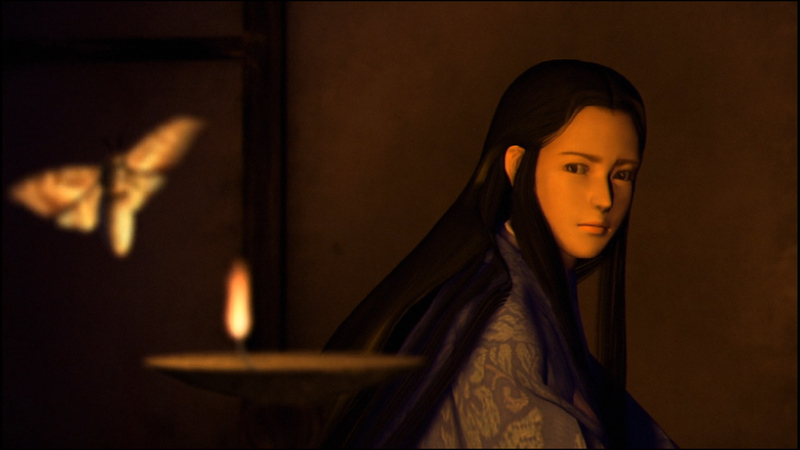 Following this, Samanosuke received word of strange goings on at Inabayama Castle from Princess Yuki. When he arrives, he discovers that the princess has gone missing and the castle grounds have been thrown into chaos as an army of demons run riot, apparently led by the fallen Nobunaga. From the outside looking in, the plotline may seem simplistic and even cliched, but it serves its purpose as a great pre-courser for the adventure ahead. Before the action commences, you’ll watch this story play out, which presents itself in a fascinating mix of new and old. 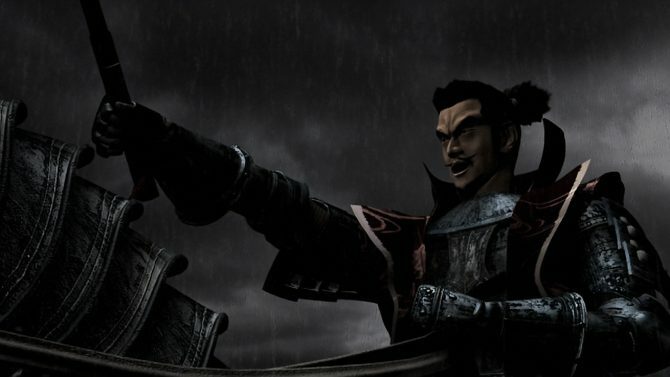 The original models from Onimusha: Warlords’ first outing are still very much intact, as are the original English voice-overs. However, they are now displayed in beautiful HD which gives the game’s characters and scenery spectacularly rich overtones, bringing them to life in ways that players would never have dreamed of back in 2001. The gorgeous Japanese architecture looks crisp and clear throughout every step of the game. Onimusha: Warlords follows in the footsteps of other popular Capcom titles from yesteryear such as the original run of Resident Evil games and the fondly remembered Dino Crisis titles. Created in this familiar style, the game features prominent survival adventure staples of its time such as fixed camera angles and a control scheme that’s now retroactively referred to as tank controls. 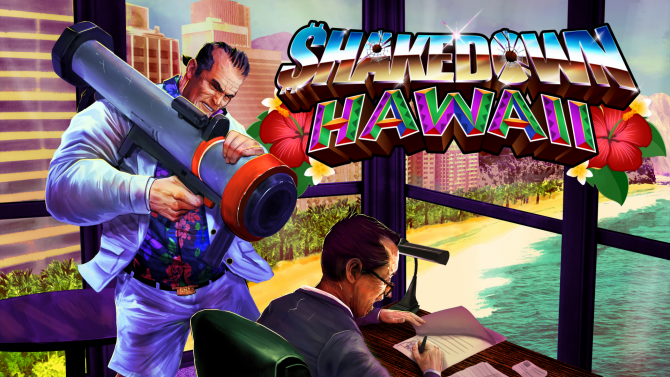 With these two elements at play, they deliberately put the game in control, forcing you to place by a strict set of rules and ensuring that all action sequences are played out on its terms. In turn, this makes gameplay tense and thrilling. Restricting your movements and line of vision means that you must think two steps ahead at any one time to ensure that you don’t succumb to a violent demise at the hands of Inabayama Castle’s invaders. However, there’s no denying that this style can also be somewhat off-putting. The awkward and time-consuming movements can sometimes lead to frustrating scenarios. Luckily, Capcom has come to the rescue on this one. Unlike its the original incarnation, this rendition of Onimusha: Warlords allows you to use both the classic tank controls arrangement and use a new fluid control system. This largely changes the flow of the game, enabling players to have much more power over their movements and giving a huge advantage in combat situations. Both control schemes are active at any one time. Those who wish to experience an accurate representation of the PS2 era can simply move their thumb to the D-pad to enjoy the old fashioned tank controls while those who are more accustomed to modern gaming can simply use the left thumbstick to freely go about their business. Knowing the pros and cons of each of these systems and combining them together in battle can really give a distinct advantage over your enemies. 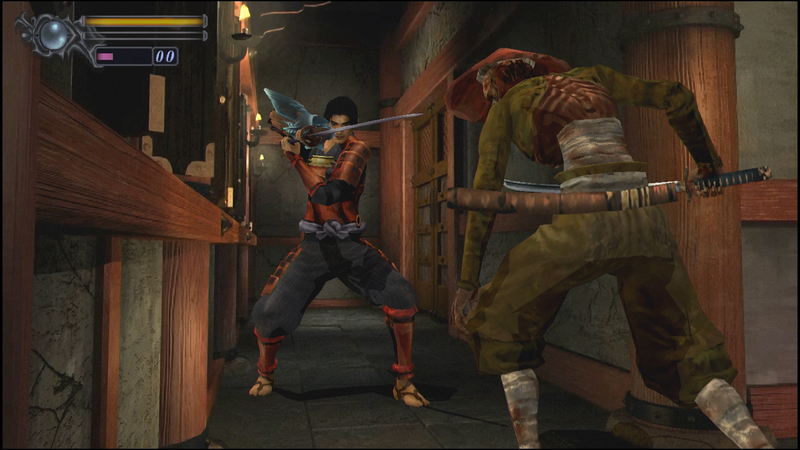 The combat in Onimusha: Warlords is not a complex affair. But then again, it doesn’t need to be. The attack button will see Samanosuke cutting through frail infantry, armored beasts, and swift ninjas with the greatest of ease. A series of strikes will usually be enough to floor an enemy, where they can then be finished off by driving your sword through their chests before they get the chance to jump back onto their feet. Well-timed strikes can inflict critical damage, allowing you to lay waste to a number of foes in the blink of an eye. On top of this, your guard ability will stop virtually any incoming attack, regardless of its direction. 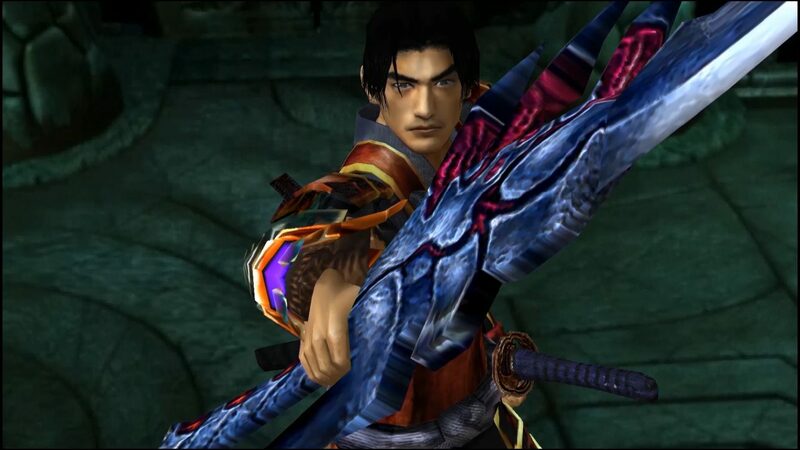 Samanosuke can be armed with melee weapons, each of which is imbued with different elemental magic. These allow him to unleash devastating attacks charged with the power of lightning, fire, or wind. Both the weapons and the magical abilities can be upgraded by spending souls gathered from fallen demons. 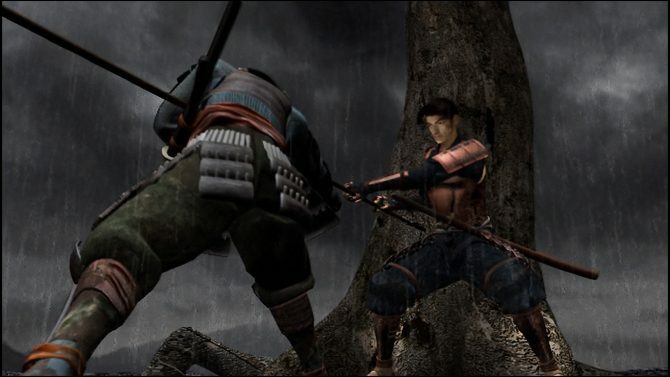 Although Onimusha: Warlords is a lot more action-orientated than many titles in its genre, at its core it still plays to many of the strengths popularized by Resident Evil. The castle grounds are your playground here and discovering ways to access its many rooms and corridors as you progress through the dramatic storyline encapsulates much of the game’s charm. The castle itself is a battle-ravaged building that sees slain soldiers littering the hallways, propped up against blood splattered walls. Without words, the battered wooden interior successfully tells the tale of the failed attempt to protect Princess Yuki from the monstrous army before Samanosuke’s arrival, capturing the brutal aftermath for all to see. Wandering from room to room is often a haunting experience and this atmosphere is thickened by the game’s ambient soundtrack. While its hallways are beautifully detailed and its gardens are majestically tranquil, working your way through Inabayama Castle to uncover its many secrets calls for a mixture of lateral thinking and understanding the odd rules of early 21th-century game logic. Green keys open doors with green markings, missing cogs must be replaced in order to activate switches, and certain rooms call for counterweights to be placed to unlock exits. However, the sequence of levers used to escape a room filled with falling cages does seem a little more random. One of Onimusha: Warlords’ more memorable puzzles see Samanosuke trapped within a tight prison while water rises around him. In a rush to save him from drowning, his partner Kaede must solve a tile puzzle before the water gets too high and he ultimately drowns. The entire scene is adrenaline-fueled and calls for quick thinking while under severe pressure. A water gauge can be seen alongside the puzzle, and each second sees it rising further and further as you scramble to rearrange the tiles to unlock the doors. 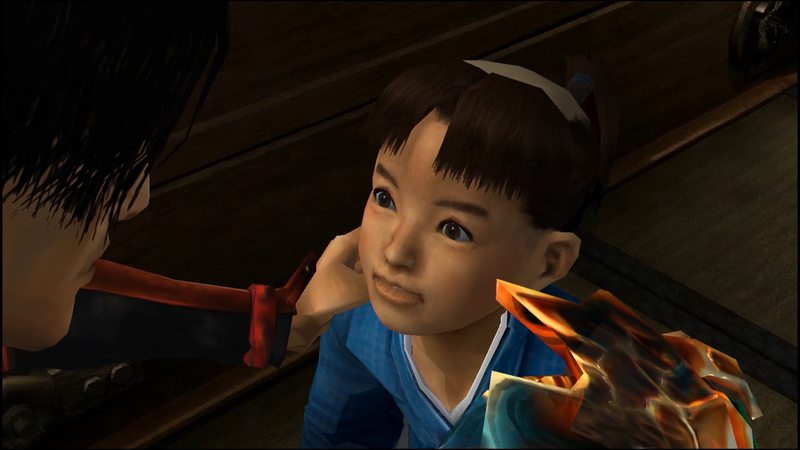 Although this is a standout scene, it and others like it can be somewhat ruined by some of the staples of Onimusha: Warlords’ day. Over the years we have become accustomed to the little things such as autosaving and the ability to skip cutscenes. In general, these make gaming a more convenient experience overall. However, Onimusha: Warlords doesn’t play by this modern rule set. Instead, it plays exactly how it did in 2001. This means that you must manually save the game through designated savepoints which are dotted around the castle. As is the tradition with survival games, Samanosuke only has one life. Once his health bar completely depletes, it’s game over. When you reload, you then start back at your last save point. This can often result in repeating motions and dashing through those same hallways to a point of exhaustion. It can get somewhat maddening in this sense. It’s not easy to simply cast aside the creature comforts that we have grown to know through the 18 years since the game’s initial release. What makes it more frustrating is that it is mandatory to watch through the same cutscenes time and time again if you fall victim to one of the game’s demonic bosses. The dialogue is deliciously cheesy and charmingly holds onto the last remnants of the over-the-top voice acting that Capcom games had in spades at the time. But seeing it more than once simply becomes a waste of time. It completely breaks the immersion that the game works tirelessly to put forth and subsequently shatters Onimusha: Warlords’ thick atmosphere while you wait two to three minutes for a repeated cutscene to run its course before you can dive back into the action. While these issues can take away from the overall experience, Onimusha: Warlords still manages to be a fun and intriguing adventure. At times it feels like an action game, other moments are almost horror-like in their execution; but none of it ever feels out of place. The eccentric characters that you meet throughout your travels are corny but endearing, and the villains are classically Capcom. From the high-pitched whines of Guildenstern as he boasts about his superior intellect to the impressive quiver heard in the voice of a vicious bug-like demon as she excitedly preaches about an ancient ritual; it all comes together to create a short but spectacular title that is still hugely enjoyable. 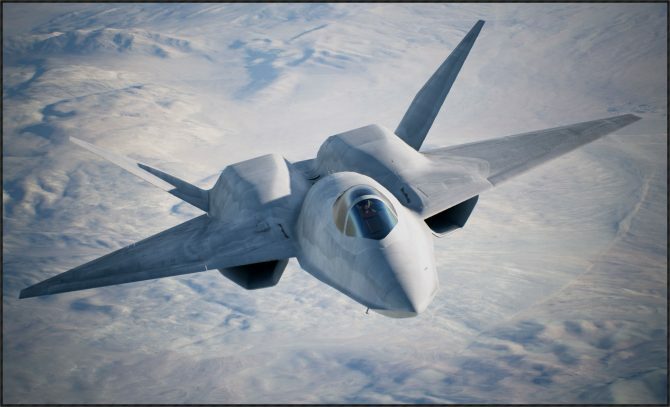 However, it may be a different kind of spectacle in 2019 than it was in 2001 and can now be thoroughly enjoyed in the same vein as watching a cheesy action movie from years past. Regardless of whether you are looking to take on this samurai classic for the first time or wishing to experience an accurate snapshot of gaming from the early years of the mighty PlayStation 2, Onimusha: Warlords is well worth playing in 2019. Crystal clear graphics and smooth movements are among the new features showcased in the latest trailer for Onimusha: Warlords.